Oil major Shell said it was “deeply disappointing” unions had chosen to continue with their 48-hour strike today. Around 400 workers are taking industrial action on seven of Shell’s North Sea assets in a dispute over changes to pay and conditions by their employer Wood Group. Despite renewed talks between both sides earlier this week strike action has still proceeded. 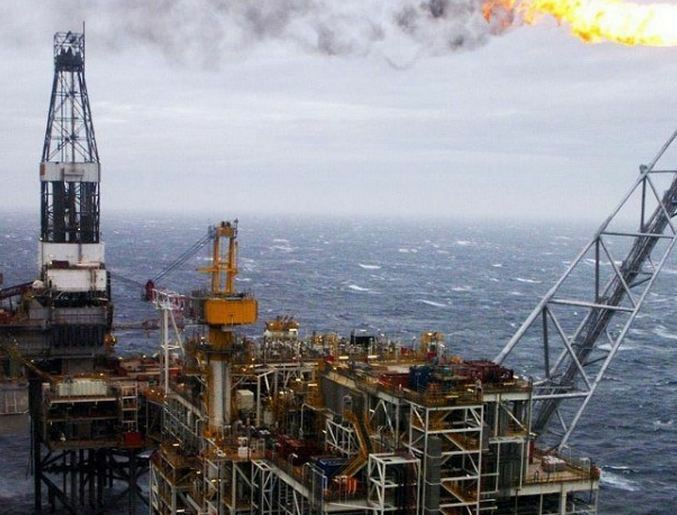 A spokesman for Shell said:”The UK oil and gas industry is facing an unprecedented challenge with the lower oil price environment and structural change is needed if the North Sea is to remain competitive. “Shell’s priority is to ensure the safety of all personnel and assets during this period of industrial action.